On the 23rd of November 1928 the athletic club IL Sparta was founded. At that time, there were not many people in Sarpsborg thinking about ice hockey, soccer was the most important sport. IL Sparta became a top club and in 1952 they won the Norwegian championship. 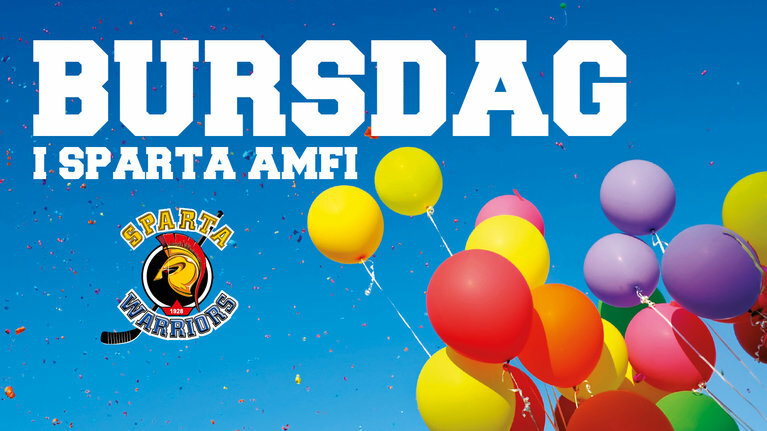 Six years later Sparta held a meeting in Sarpsborg trying to convince people and politicians that hockey was a future great sports, but without luck. Sparta succeeded late 1959 in getting hockey on the club`s program. An outdoor rink was built, but difficulties with solid ice throughout the season resulted in the building of an indoor hockey arena. In 1963, Sparta Amfi was opened as the first indoor hockey arena in Norway, built by Sparta as a voluntary work. In 1966 Sparta entered the highest division as the first team outside Oslo. Sparta altered between the two highest divisions in Norway until 1980/ 81. The Swedish coach Lasse Beckmann came to Sparta and made the club to a winning team. He had a simple solution, but it was expensive; very good players were brought in from Sweden, Finland and Norway. In 1985 Sparta became Norwegian champions for the first time. Sparta had great success the next years, but had built too large debts and was forced to ask for debt settlement proceedings in 1986. 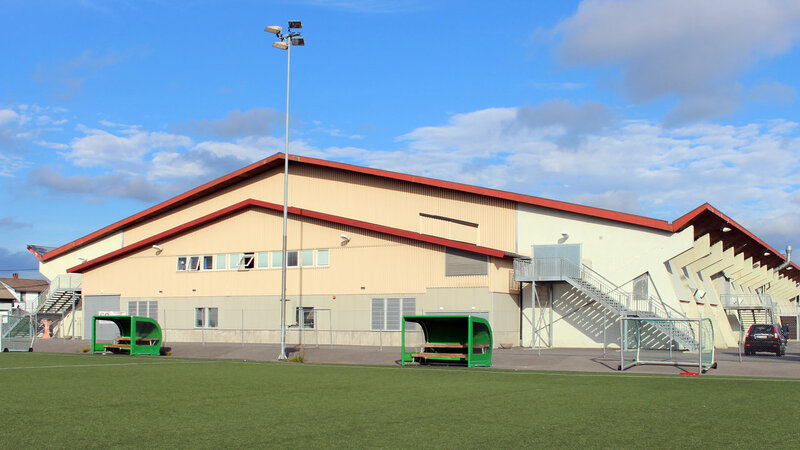 It had never before happened to a Norwegian sports club. Sparta Amfi was led into similar problems, and under a threat of being sold as a shopping mall, finally the local government administration of Tune took over the ownership of Sparta Amfi. The finances were weak for some years, but on the ice Sparta won a new championship in 1989 under Harald Lückners command as a playing coach. It was a somewhat surprising victory with a young team with good spirits! The following years, the financial situation forced Sparta to shrink on costs. Finally the club had to go into bankruptcy in 1995, with debts on 2 mill NOK. Later in 1995, the new club IHK Sparta Sarpsborg was established, on the same premises, and was founded as a subsidiary club under IL Sparta, which still had football as its sport. A new organisation and a new team were built up fast, and it took only 2 years to return to the good company in the elite division from the season of 1997/98. 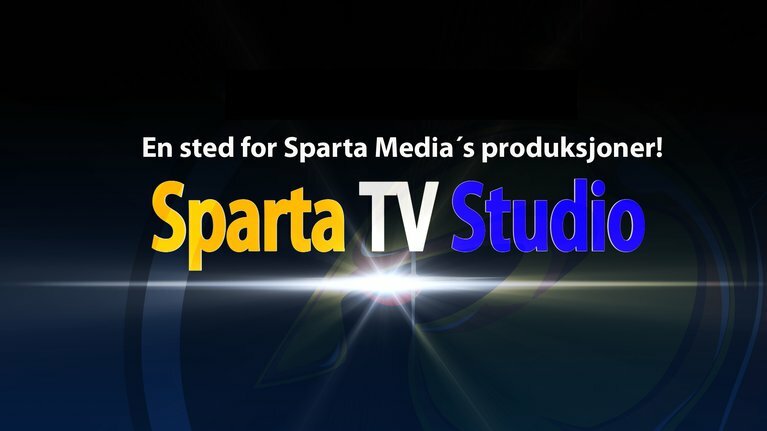 Sparta Sport AS was founded to take financial care of the elite team and create a safe basis for a successful new hockey future in Sarpsborg. The first year the team made it to play off and won a bronze medal. But financial problems should soon come to the surface; they had too high costs, and for the next 7-8 years, the club did not have any great success on the ice. A large number of the engaged spectators, showed their dissatisfaction simply by not appearing on the matches, and the financial problems eventually forced the club to take action once again. After the 2003/04 season, the club had a huge deficit. The Norwegian Icehockey Federation (NIHF) refused to license IHK Sparta Sarpsborg to play in the highest division. An action to rescue the club once again was started. 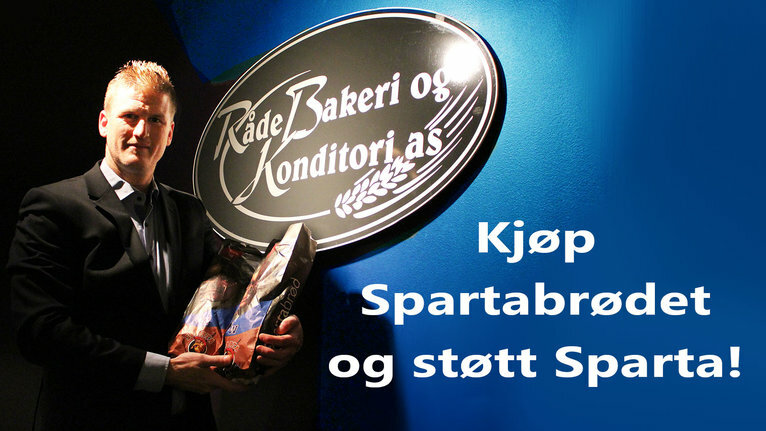 The IHK Sparta Sarpsborg took back the control of the sports from Sparta Sport AS, costs were cut and fresh money was brought into the club. Finally the club succeeded in convincing NIHF that the club was able to survive, though under strong supervision from NIHF. Slowly it was built up a new organisation, the training culture was rebuilt, a sales organisation was built up, and slowly the spectators came back to Sparta Amfi. The local industry and commerce returned with confidence to the club, and in sum made it possible to reach new success. With Sjur Robert Nilsen as coach, the club again made it to the play off. In 2009 under the coaching of Rolf Nilsson, the team won the series and made it to the final in the play off. 2008/2009: The team went almost all the way. We won the league, but lost in the sixth game – away against Vålerenga in the playoffs. 2009/2010: Sparta finish second in the league. A disappointing playoff follows with a semifinal-exit against Stavanger Oilers. Later Stavanger won the cup against Vålerenga. 2010/2011: Former player Lenny Eriksson is hired as headcoach. It is an instant success. The team is strong and wins the league after collecting 108 points. This is Spartas season and after beating Stavanger in the finals the club celebrates «the double». This was Spartas first playoff-victory in 22 years. 2011/2012: A dark chapter in the club-history. The team ends up at no 5 in the league and the playoffs ends before it gets startet. The season ends after losing the quarterfinals. Spring 2012: Rumours are starting to spread about Spartas financial situation. 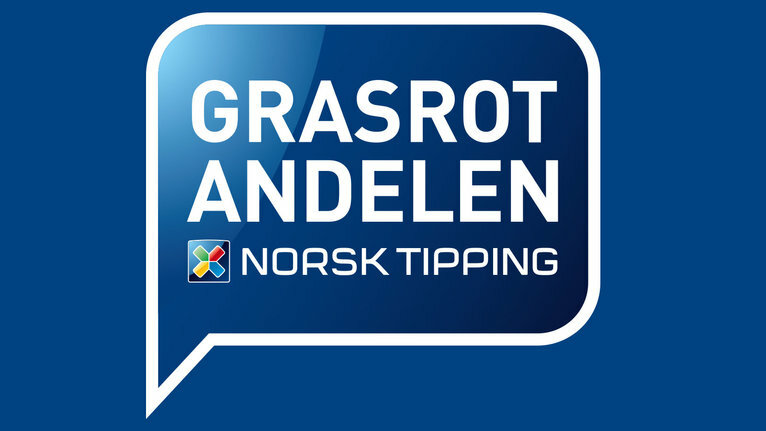 Most of the administration is being changed and the club has to handle a loss of NOK 3.000 000. The national hockey federation put tough demands on the club related to turn the financial situation around. 2012/2013: The team ends at no 4 in the series and makes it to the semifinals. 2013/2014: A disappointing season. Headcoach Bernhard Kaminsky was released in December and his assistant, Mikael Kvarnström, was promoted. The team made it to the quarterfinals, but lost against Storhamar. 2014/2015: Sparta finished third in the league. The bronzemedals are the first medals won in four years. In the playoffs Sparta reached the semifinals, but lost against Storhamar. Storhamar made it to the finals after beating Sparta 4-1 in the best of seven games-serie. Tore Jobs (1956-), won the league as a coach with Sparta in 1986 og as the clubs managing director in 2009. Per-Åge Skrøder (1978-), scoring leader in the swedish top-league. Jonas Andersen (1981-), Scoring leader in Norway 2006/2007. Played more than 600 games for Sparta before a knee-injury forced him to retire. IL Spartas archive, Sarpsborg Arbeiderblads archive, Espen Roen, Morten Carlsson and Tom Arild Olsen.